The retirement fund body Employees' Provident Fund Organisation has been releasing payroll data from April 2018, covering the period starting September 2017. 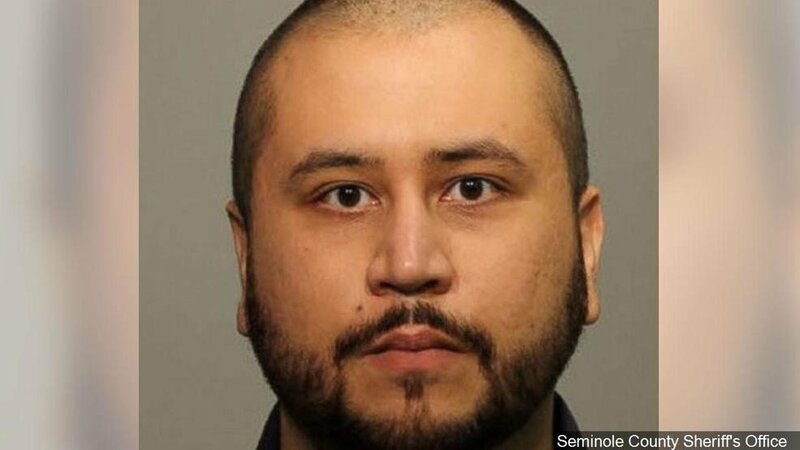 George Zimmerman, the ex-neighborhood watch volunteer acquitted of killing an unarmed black teen in Florida in 2012, has been banned from the dating app Tinder. 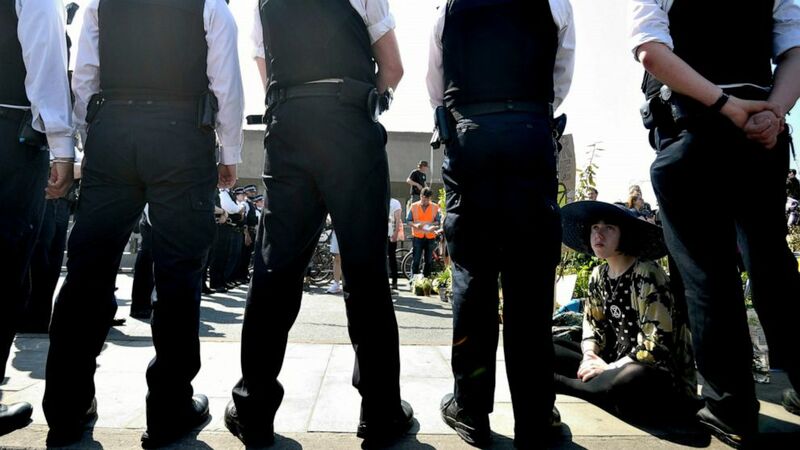 An 18- and 19-year-old have been arrested under the U.K.'s controversial Terrorism Act in connection with the shooting death of journalist Lyra McKee, 29, police in Northern Ireland say.